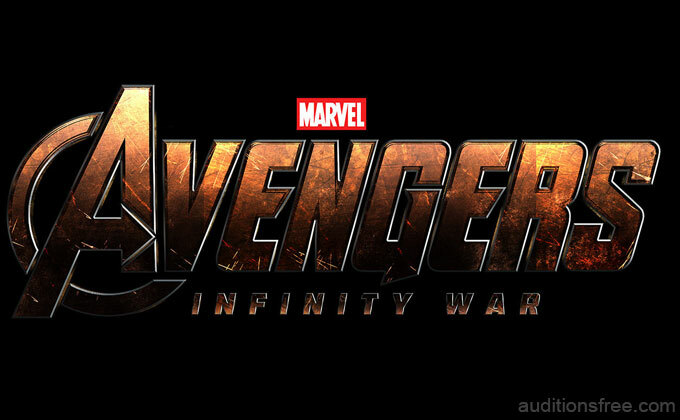 The next installment of the comic book franchise is being called “Avengers: Infinity War” and it promises to bring more of the Marvel Universe superheroes…and villains in on this flick. The movie is now filming in the Atlanta area, actually in Fayetteville where the Pinewood Studio complex is and is rumored to be a 2 part feature film. Both Avengers 3 and Avengers 4 are filming back to back in Georgia with production scheduled to go on for many months. The Cast in Avengers 3 reads like a laundry list of just about every superhero that has appeared in previous films as well as some new introductions. 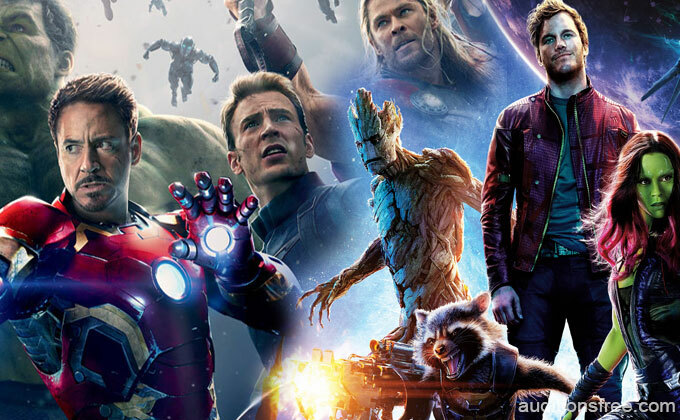 The movie will be combining the casts of the current Avengers franchise with the cast of their “Guardians of the Galaxy” films to make this a star studded sci-fi epic with an A list cast that includes just about everyone you can think of including all 3 Chris’… Chris Evans, Chris Pratt and Chris Hemsworth. Also cast in Avengers Infinity War is “Game of Thrones” star Peter Dinklage with Josh Brolin coming in as Thanos, the bad guy to beat. “Avengers 3 & 4” will be introducing Josh Brolin as Thanos and is said to follow the comics Infinity Gems story line. Thanos, AKA the Mad Titan, sets his sights on assembling six “Infinity Gems.” Assembling all six gems which control Time, Space, Mind, Soul, Reality and Power, are said to give him infinite, GOD like, powers and the ability to destroy anything he wants. Thanos, being Mad, sets off to destroy pretty much everything he can and brings a wave of chaos to the galaxy. The only people who can stop the madness, are of course, the Avengers who are also joined by Marvel’s crew of cosmic misfits, Guardians of the Galaxy. Whew… that’s a lot of star power in one film! Casting directors for The Avengers movie have been releasing numerous casting calls and those interested in working as background talent on set may stop by the offices of Central Casting Georgia to fill out the paperwork to be considered for current and upcoming roles. Business Workers: Looking for upscale men and women, appear African-American, who appear to be in their 40s-50s to portray Business Types in this action-packed scene! Must be comfortable with fake blood & dirt. A moderate amount of running may be required, so you should be in good physical shape. We are looking for people who own a suit/professional attire, so please specify if you own this in your email submission. This is a THREE DAY call working Jan 9 + Jan 10 + Jan 11- must be available for ALL 3 DAYS. A fitting will be required in College Park on Tuesday 1/4, you MUST be available for both fitting & filming. This is for NEW FACES ONLY! To submit, send an email to MaryLou@CentralCasting.com and include: your name, phone number, height, weight, sizes, & current photos- 1 Head Shot, 1 Full Length. Please put “JANUARY BUSINESS” in the subject line. Please see this page for other available roles in Marvel movies. I would like to try out for Simon Williams aka Wonderman for his future debut. I think I would match him very well. This is the start of my attempt now. Is the casting still going on for Avengers 4? If you wanted to know, I am 11 years old. It would be awesome if you could fit me in for a role. I would love to be in this movie. I am an amazing actor in my opinion. If you wanted to know, I am also a good singer. I am an Indian but I love marvel studios and I am a very good actor. I want a chance for the auditions so I can express my self. I want a part in avengers 4. Where is GA and omg this would be so great! GA is the state of Georgia in the US. I always wanted to be in a marvel movie.